Today’s patch brings a summer update to Dota Plus that is focused on making improvements to some existing features and implementing of a handful of new things for all Dota Plus subscribers. 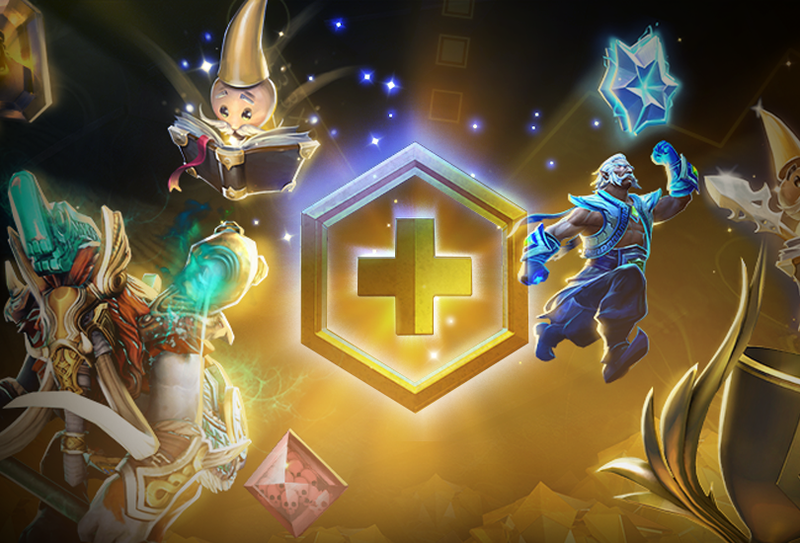 In addition to a variety of changes to Dota Plus Guides—including improvements to item, lane, and ability suggestions—we’ve added a new Summer Terrain, support for Turbo Mode, and implemented dozens of new Plus Hero Challenges. Some new Plus features include the ability to spectate the team perspective of a friend’s live game without a broadcast delay, allowing you the flexibility to jump in or out at any time during the game. We’ve also introduced a new Plus Prediction Charm that grants Shards for correctly predicting your victories, so don’t forget to cash in on your confidence. You can check out a full list of Plus improvements and today’s other changes here.